Inn at Jackson - Jackson NH and Mt. Washington Valley Area Information. Pumpkin People, Tradionally Yours Events, Lodging specials, Dining and Ski Area Info. 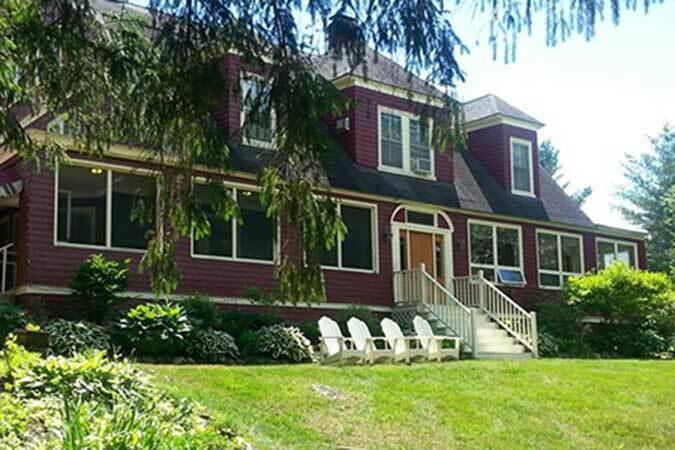 The Inn at Jackson offers a great alternative for relaxing and romantic lodging in Jackson, New Hampshire and sits atop a rolling hill, overlooking the quaint setting of the village. A beautifully designed bed and breakfast, the inn recently completed a major renovation and has been getting rave reviews from our recent guests. The parlor, lobby, dining rooms, and bar area have been professionally redesigned and remodeled.